Road to Shin Godzilla Month has begun! We’re counting down to our big episode on Godzilla’s latest reboot, starting with the “Kiryu Saga.” Brian and Nate get a little Siskel & Ebert-ish as they discuss the second entry in the “Tezuka Trilogy,” which features the third incarnation of Mechagodzilla. The movie has great cinematography and characters and some fun kaiju action, but Nate thinks the story missed some great potential with its wonderful new concept for Mechagodzilla. 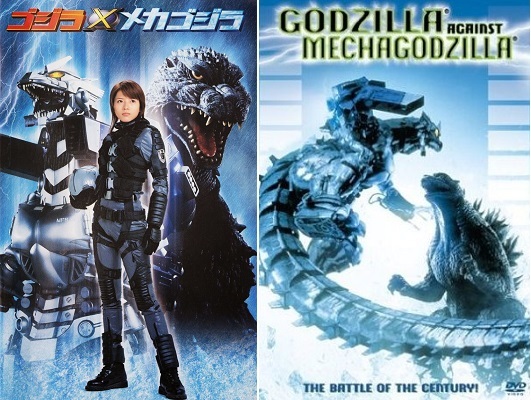 Since this film once again features a strong female lead, our related topics are women in the Godzilla films and the firing of Makiko Tanaka.